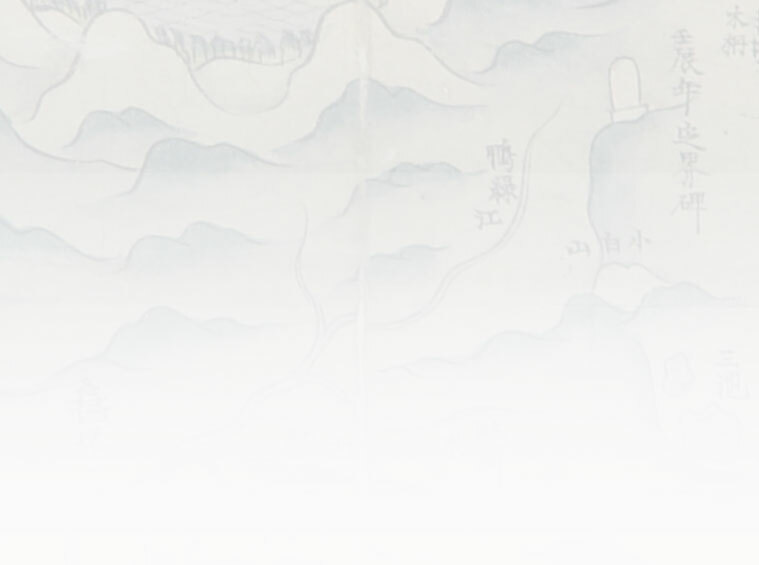 The Kyujanggak Institute conducts lectures on Cursive Classical Chinese for researchers, graduate students and faculty, in order to enhance reading skills of cursive script documents. There are two classes, beginner's and document reading class, and each class consists of three hours per week of lectures. The beginner's class emphasizes the principles of cursive classical Chinese, and the document reading class focuses on developing the ability to read materials written in cursive classical Chinese writing. To help improve the abilities of Asian studies and Korean studies graduate students to read and understand documents in Chinese characters and the Chinese classics, professors of the College of Humanities at SNU, established Jaha Seodang as an extension of the Donga Culture Research Center. Every semester Jaha Seodang invites experts to conduct Chinese Writing lectures at the beginning and intermediate levels. Texts include Confucian classics such as Noneo and Maengja, and histories such as Sagi. Jaha Seodang moved to the Kyujanggak Institute for Korean Studies on September 1st 2006. In order to develop the artistic mind and spirit, the Classical Chinese Readings and Lectures Class invites masters of Chinese calligraphy to hold master classes for the faculty and students of Seoul National University.